Founder of The Custom Companies, Inc., Perry Mandera remains committed to offering the best transportation and logistics operations to customers nationwide. In addition to developing and enhancing his own business, Perry Mandera sits on the Board of Directors of American Logistics Group, a federally regulated freight broker company founded in 2006. 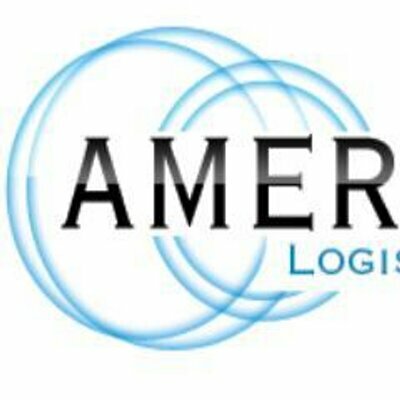 Affiliated with the Intermodal Association of North America, the Transportation Intermediaries Association, the Transport and Logistics Council, and BlueBook, American Logistics Group provides freight solutions and technological offerings that include custom-designed software to keep track of all freight and cargo movements. With more than 5,500 carriers in its network, the organization can deal with partial loads, full truckloads, expedited loads, and heavy haul loads at competitive prices. Dedicated first and foremost to reducing transportation costs, the American Logistics Group remembers each customer is unique, and strives to keep its database up-to-date with the best possible options for each scenario. Through its proprietary software, customers can gather quotes from selected carriers and see each price, helping to choose the cheapest, swiftest options.